In a blink of an eye, the September school holidays is back! 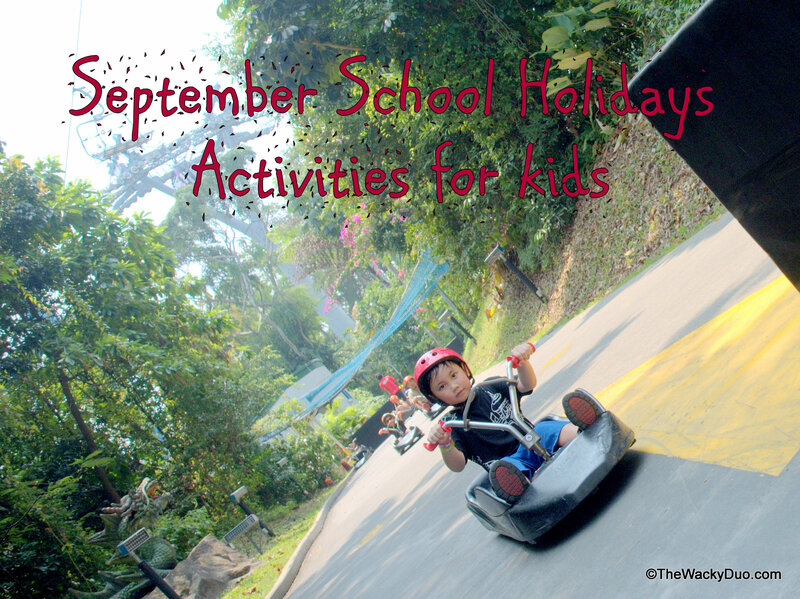 To maximise this one week break, we think these activities for kids will keep them occupied for this week. It may only be a week long, but there are tons to do. 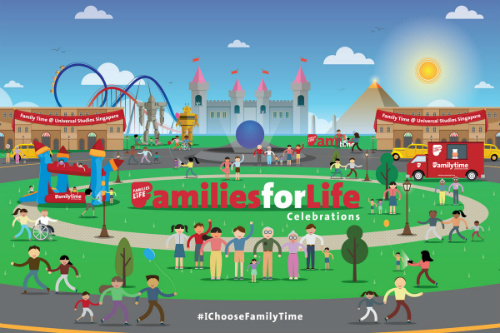 So without further ado, find an event or a place to play, see a play or catch a movie and last but not least , explore Singapore latest attractions for families. 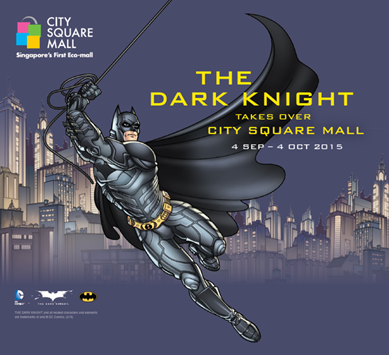 Spend a fun-filled September school holidays at the DreamWorks Animation exhibition at ArtScience Museum, getting to know your favourite characters from Kung Fu Panda, Shrek, How to Train Your Dragon and Madagascar through fun and interactive activities. 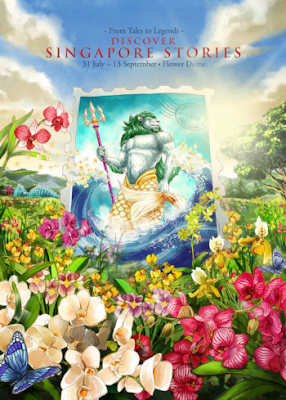 In celebration of Singapore’s golden jubilee, 10 local folklore are brought to life through the creative use of orchids and other flowers in “From Tales to Legends: Discover Singapore Stories” – a SG50-commemorative floral display in the Flower Dome at Gardens by the Bay. Expect Panda Party Treats, Meet and Greet, Panda arts and craft for a week long birthday party for Jia Jia and Kai Kai at River Safari. As a bonus , kids age 7-8 goes in free! 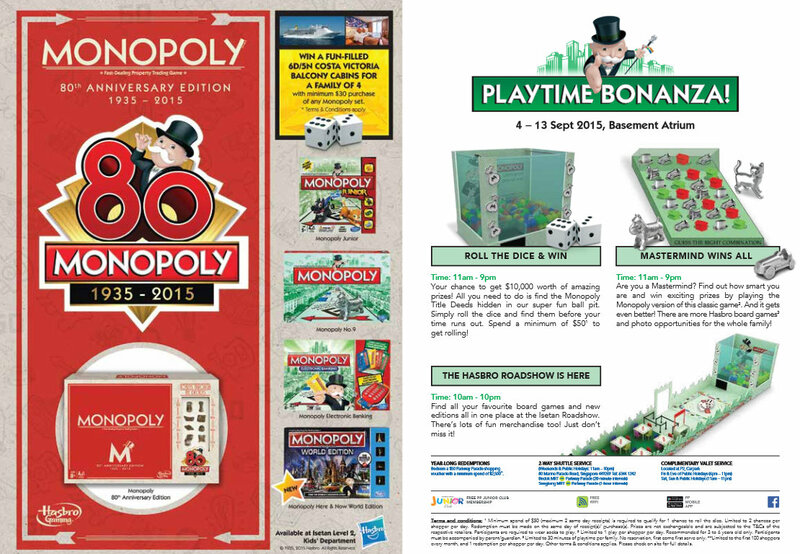 Roll the dice and win, challenge the Mastermind and visit a Hasbro Road show where you will find all your favourite board games and new editions in one place! 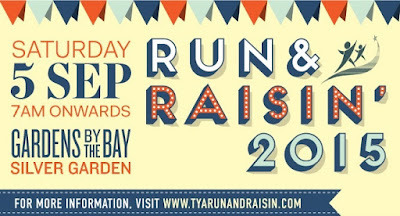 Started in 2011, Run & Raisin’ is an annual charity run and carnival organised by TOUCH Young Arrows (TYA). This year, it aims to raise $300,000 to benefit some 480 needy children and families of TYA. 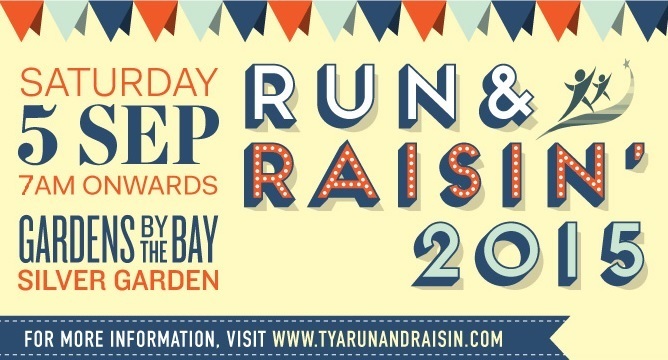 In addition, Run & Raisin’ hopes to increase public awareness of TYA’s work in the community, as well as promote family bonding and a healthy lifestyle. 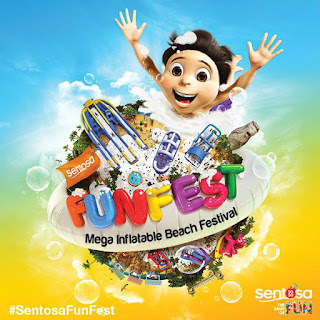 Come September, Siloso beach at Sentosa will be transformed into a Mega Inflatable Beach Festival made up of giant inflatable slides, foam and water-oriented fun. 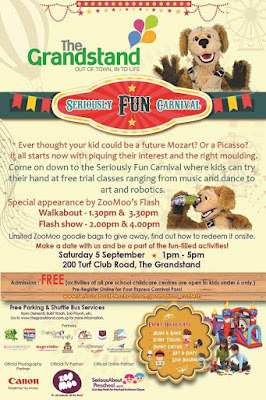 From navigating through the inflatable maze for the kids, gliding down with excitement from the 12-metre tall Triple sliding inflatable, plunging into the Bungee Run, submerging into bubbling Foam Pools, to areas where you can chill-out, dip into the water, or simply enjoy the sun. 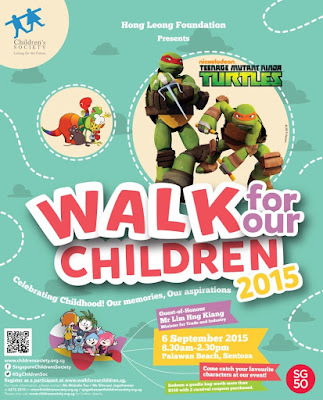 Walk forOur Children 2015, themed ‘Celebrating Childhood! 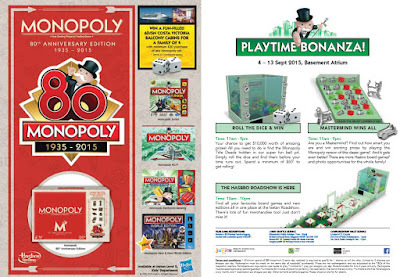 Our memories, Ouraspirations’, will bring you for a leisurely walk down the memory lane while wecommemorate Singapore’s 50th year of independence. In collaboration with children’s theme parkKidZania Singapore and several other partners, this signature fund-raisingevent organised by Children’s Society will have a 3 km walkathon following byexciting carnival and fringe activities. 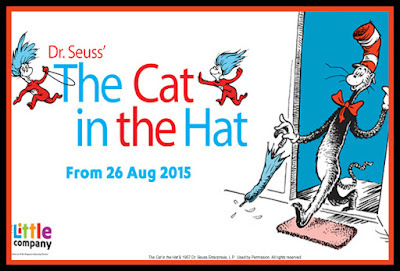 Based on the all-time favourite book by Dr. Seuss, The Cat in the Hat has been developed into a magically witty play by Britain's National Theatre, which will be faithfully reproduced by SRT's The Little Company. An inter-galactic adventure tale for children 3 and up! 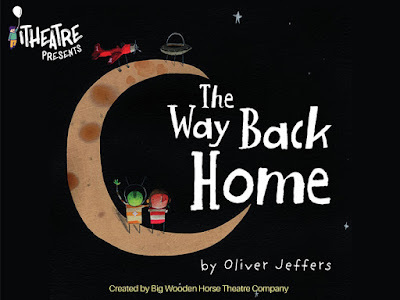 Oliver Jeffers, award-winning author of How To Catch A Star and Lost and Found returns with an inter-galactic tale about a little boy seeking adventure. Lord Of The Dance: Dangerous Games is a spectacular new staging of the much-loved traditional master piece. 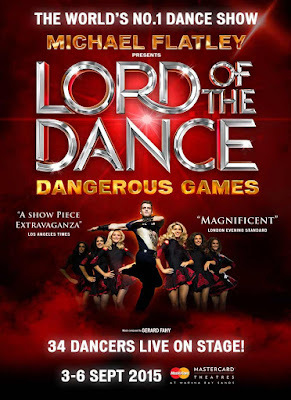 With all the visceral precision and thrills of the original, Lord of the Dance: Dangerous Games features new staging, new costumes and choreography. Directed by Michael Flatley, 40 of the world's most outstanding young dancers and musicians take to the stage delivering electrifying performances that bring audiences to their feet night after night. Growing up can be a bumpy road, and it's no exception for Riley, who is uprooted from her Midwest life when her father starts a new job in San Francisco. Like all of us, Riley is guided by her emotions – Joy (Amy Poehler), Fear (Bill Hader), Anger (Lewis Black), Disgust (Mindy Kaling) and Sadness (Phyllis Smith). 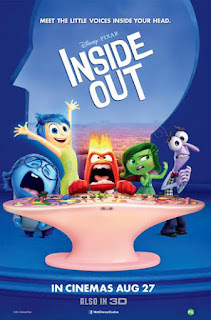 The emotions live in Headquarters, the control center inside Riley’s mind, where they help advise her through everyday life. Shiver me timbers. Surprises await Thomas and his friends as they dig up theirmost daring adventure yet. 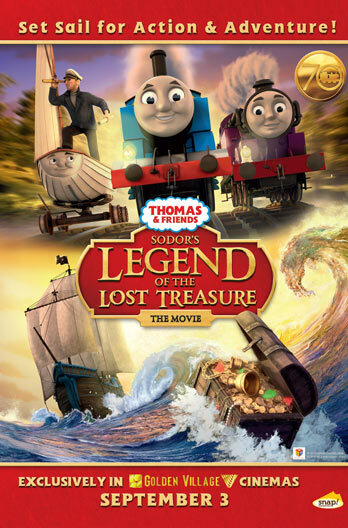 Unearthing an old pirate ship, Thomas is on the hunt for Sodor's lost treasure. When Thomas rocks the boat with some new friends, trouble soon rushes in. 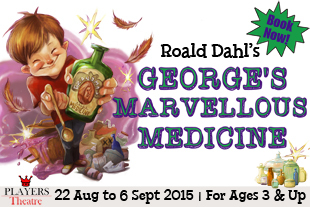 Will Thomas track down the treasure in time, or will Sailor John set sail with it? Join Thomas and Friends™ in this explosive movie adventure.